Quick service, even to Northern Ireland. Well pleased with the mens white t-shirts which I bought for myself as I'm female and very tall and like the fit and extra length. Also now intend to buy other colours. These are not available in the make of t-shirt I normally purchase. Qtag supplies individuals, businesses, schools, charities, printers, embroiderers and more! 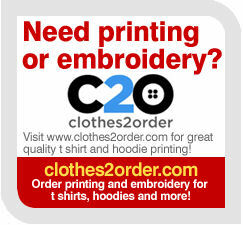 With no minimum order, Qtag is the perfect place to order t-shirts, polo shirts and hoodies online. 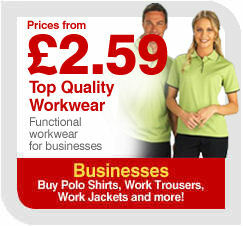 We supply wholesale clothing to a huge range of UK and European businesses, both large and small. 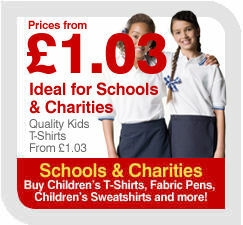 We make it easy for schools to buy; order online and select cheque to raise a pro-forma invoice. As well as great value clothing, we also supply a huge range of printing materials to cover all your needs. Ordering Wholesale Clothing Online has never been easier! Qtag is the easiest and faster way to buy wholesale clothing online. 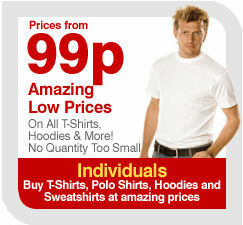 We supply wholesale t shirts, polo shirts, sweatshirts and much more at amazing prices. 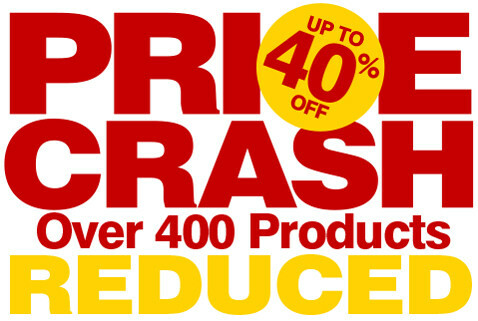 Unlike other clothing wholesalers, we have no minimum order and offer a 14 day no quibble returns policy! 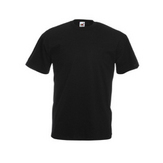 Buying wholesale t-shirts online has never been easier; simply browse our huge range of mens t shirts, womens t shirts and childrens t shirts and purchase online. Delivery is usually just 1-2 days, so you can be sure to receive your wholesale clothing in record time. We sell high quality yet cheap t shirts, as well as a fantastic range of polo shirts, hoodies, formal shirts, sweatshirts, jackets and much, much more. 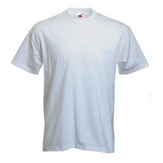 We offer blank t shirts and other clothing, perfect for your own customisation with printing or embroidery. We offer a huge selection of clothing from all the top brands, including wholesale Fruit of the Loom clothing, Hanes, Stedman, Gildan, Regatta and many, many more.